Take an international trip without the cost of airfare or having to find your passport in an embarrassing blunder at the ticket counter. (It always happens.) Color...My World: Stewart Halperin, the new exhibition at the Center of Creative Arts (524 Trinity Avenue, University City; 314-725-6555 or www.cocastl.org), features images of cultural customs and rituals made by Halperin during his 40-year career. 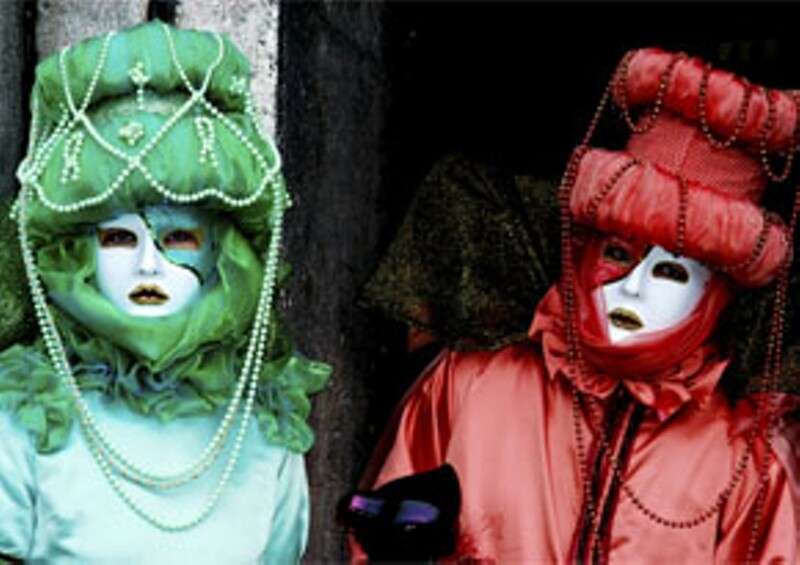 His vibrant images of the masked revelers of Carnival in Venice, Italy, are well represented in the show. 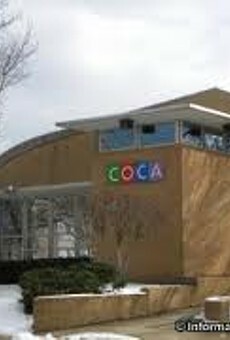 Color...My World opens with a free public reception at 6 p.m. tonight, Friday, December 3. The work remains up through Sunday, February 9, and the gallery is open daily except for major holidays. Admission is free.